In the heart of Cochabamba, Bolivia’s third-largest city, the dome of the Convento-Museo Santa Teresa rises above the surrounding tile roofs. Nestled in a valley of the Andes and known as the “City of Eternal Spring” for its year-round temperate weather, Cochabamba and its environs were settled over 1,000 years ago. The Convento Santa Teresa was designed and constructed by architect Pedro Nogales and engineer Martinez Caceres in 1760, thirty-six years after Salvador Crespo and his wife, Melchora Macías de la Guardia, donated the garden in which the complex would later be built. Conceived and executed in the Baroque style, the circular dome, ample natural light highlighting religious paintings, and interior decorative elements covering the walls represent the architect’s vision and purpose. A cloister encloses a small garden with numerous arches on both levels providing light to the interior spaces. The Convento-Museo Santa Teresa was included on the 2010 World Monuments Watch in order to support the effort of the religious community to ensure the sustainability of the institution and the edifice, which was facing significant maintenance challenges. Although the government had shown interest in expropriating the property, thanks to the efforts of a resourceful nun, a proposal was made to conserve the convent through a training program for the local community. Following the 2010 Watch, the convent received support from the Italo-Latin American Institute (IILA) and the U.S. 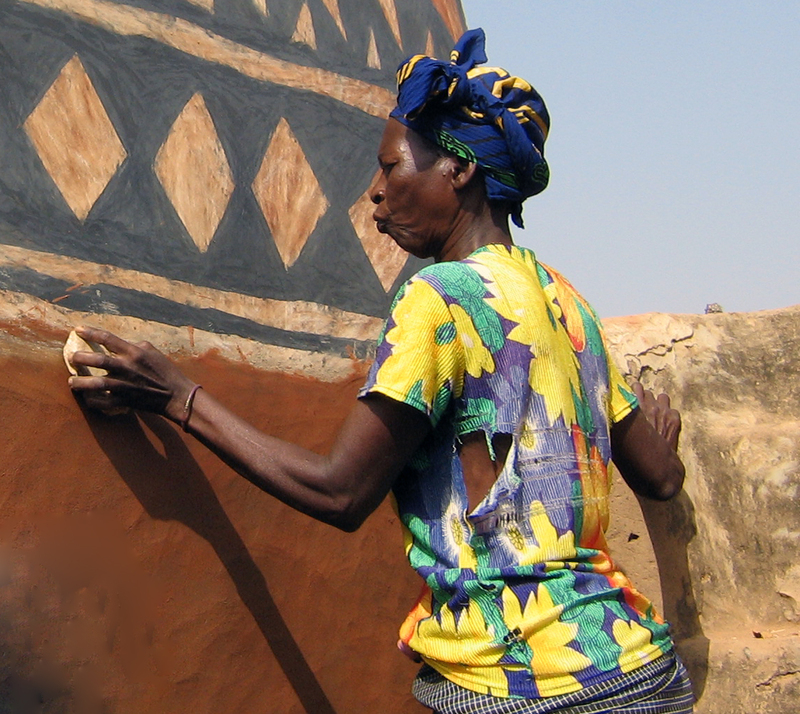 Ambassadors Fund for Cultural Preservation to develop a restoration project and conservation training program. As a result, a master plan and proposal to restore the complex and turn parts of it into a museum and cultural center were developed. The first phase of restoration began in early 2014 and focused primarily on the church. During the restoration work, several features were uncovered, including anunused pulpit, several confessionals, and passages that had been boarded up. The restoration of the church was completed in February 2015, in time to commemorate the 500th anniversary of the birth of Saint Theresa of Jesus in Avila, Spain. The second phase of the project was completed in late 2016, and the museum and the convent are now open to the public.